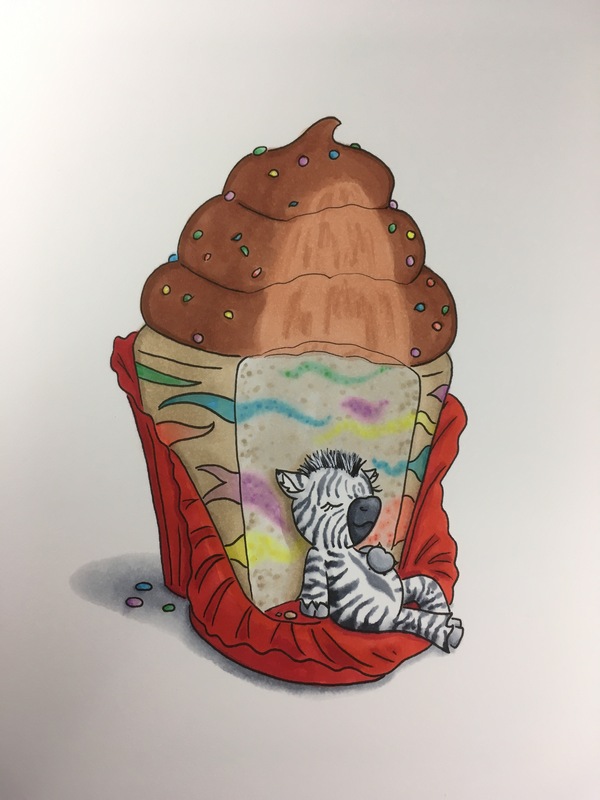 This zebra couldn’t resist this sweet confectionery and now they’ve fallen into a (bum bum buuuuuum) cupcake coma. Want a spiffy black light badge. DM or email me. Badge $40 + $5 shipping and handling. 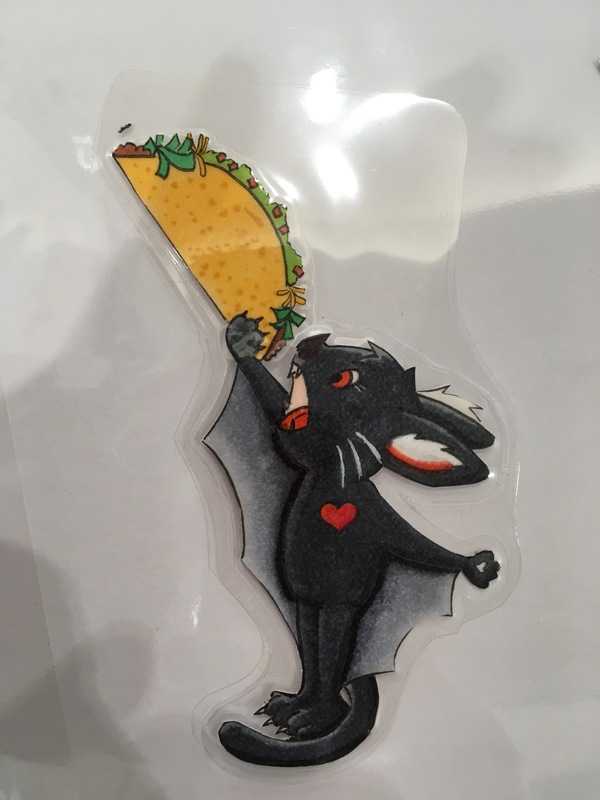 Mmmmm tacos are super tasty. This is a commission from IndyFurCon. Sometimes the animal comes first. Sometimes the dessert. 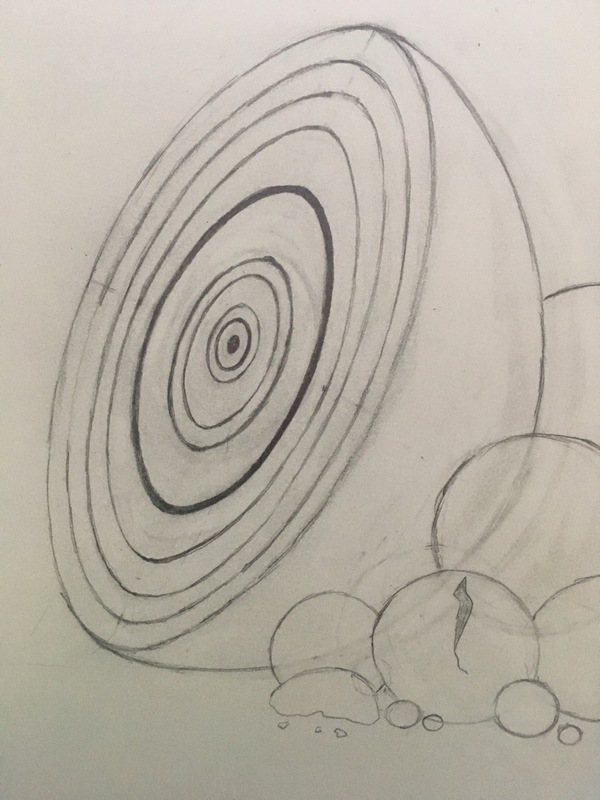 This is the beginnings of my next piece. Mmmm tasty.